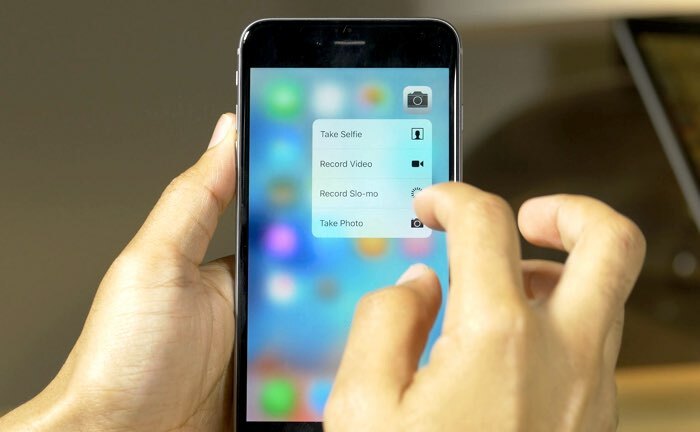 We recently heard about the release of the new Pangu Jailbreak for Apple’s iOS 9 devices and now a new app has been released which brings a 3D Touch like feature to older jailbroken iPhones running iOS 9. In the video below we can see this new Forcy feature in Action, and it works with the majority of Apple’s own apps on the iPhone, it also works with older iPhones as long as they are running iOS 9. Of course Forcy doesn’t work exactly like 3D Touch on the iPhone 6S and 6S Plus as these handsets have 3D Touch hardware built in, but it brings similar functionality to older devices. You can find out more details about Forcy, which is available on Cydia at the link below, in order to use it you will need to jailbreak you device.